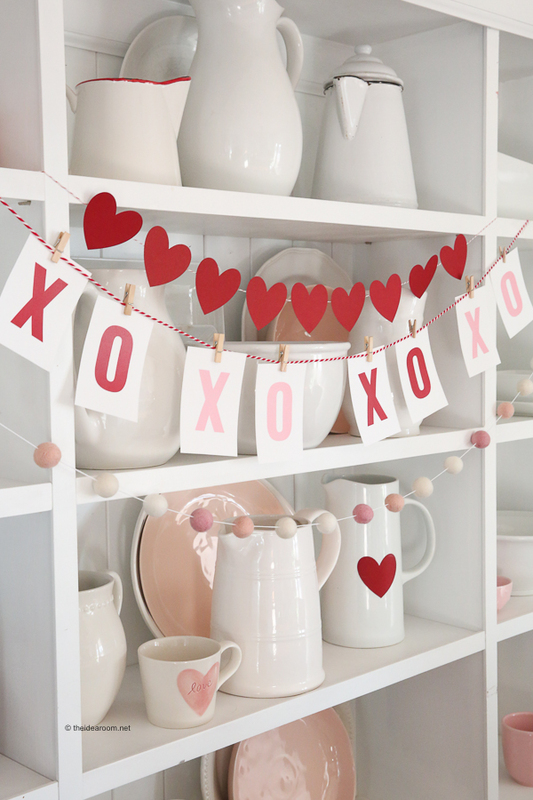 Looking for some cute and simple Valentine Day Table Decorations? 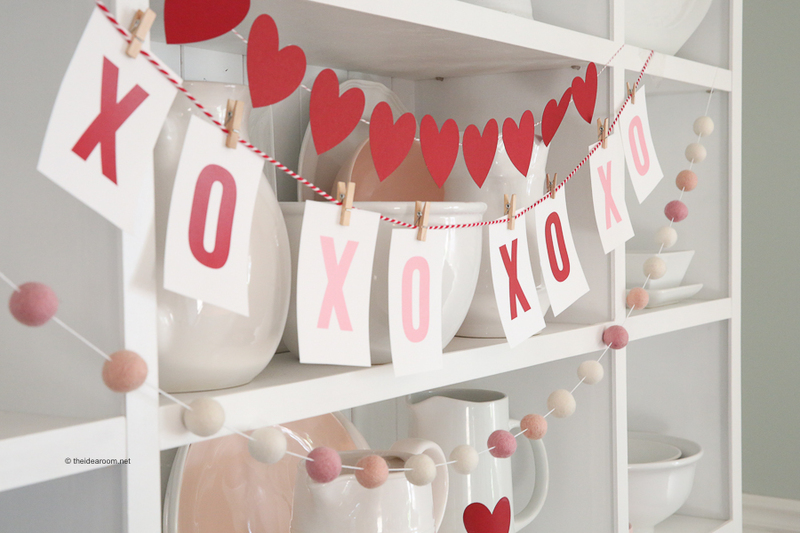 We are sharing a set of decorations for your Valentine’s Dinner. 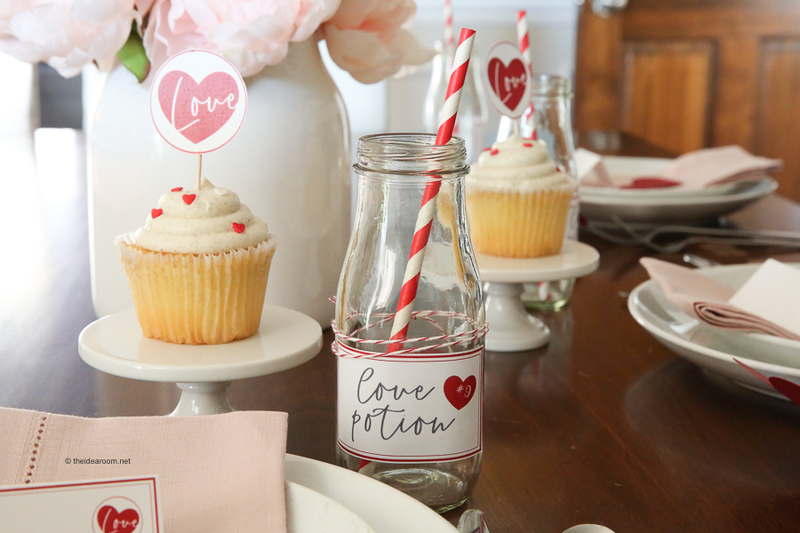 A fun and festive addition to your Valentines Party. Every Valentine’s Day we like to celebrate with a fun Valentine’s Day Dinner with the family. We don’t always eat our Valentine Dinner on the actual holiday…just sometime that we can all enjoy the dinner together. Our dinner is also not always super fancy…but we do always have a delicious dessert! What do you serve for your Valentine’s Day Dinner? Are you fancy or simple? 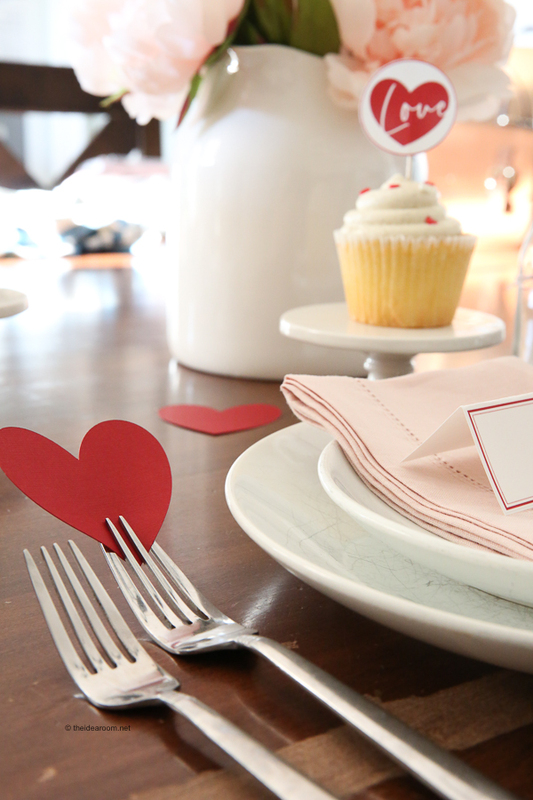 Do you like to do a Valentine’s Day Dinner with the entire family or with your significant other? 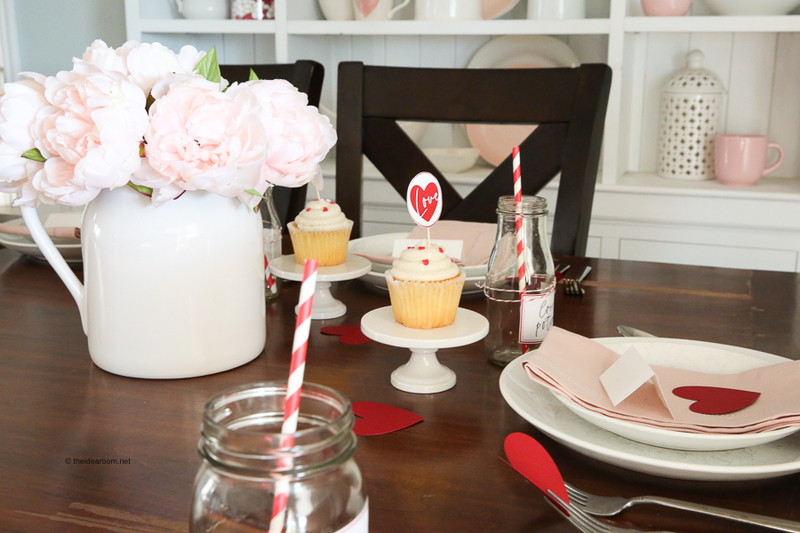 These Valentine Table Decorations can be used for a Valentine’s Day Party too! You can serve pretty much anything for your Valentine’s Dinner Menu that you enjoy. Here is a sample of a dinner menu that I am planning on making for this year’s Valentine Dinner. 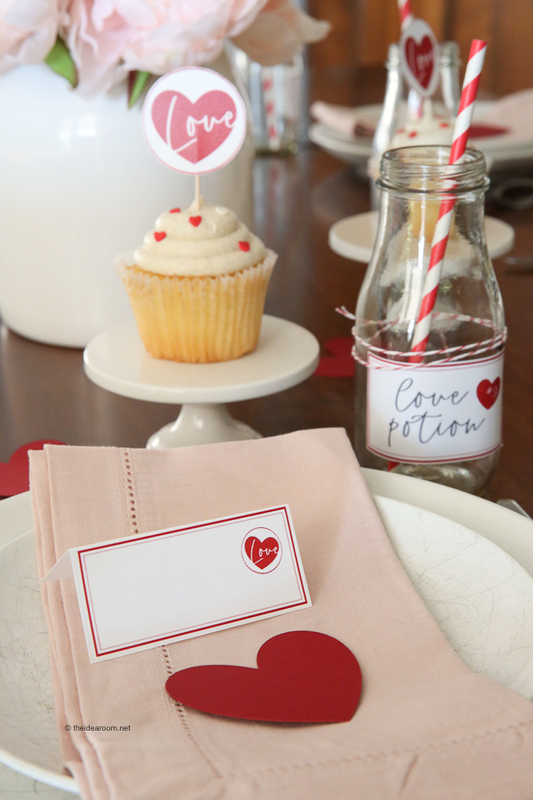 There are 7 different Valentine’s Table Setting printables that I have created and want to share with you today! 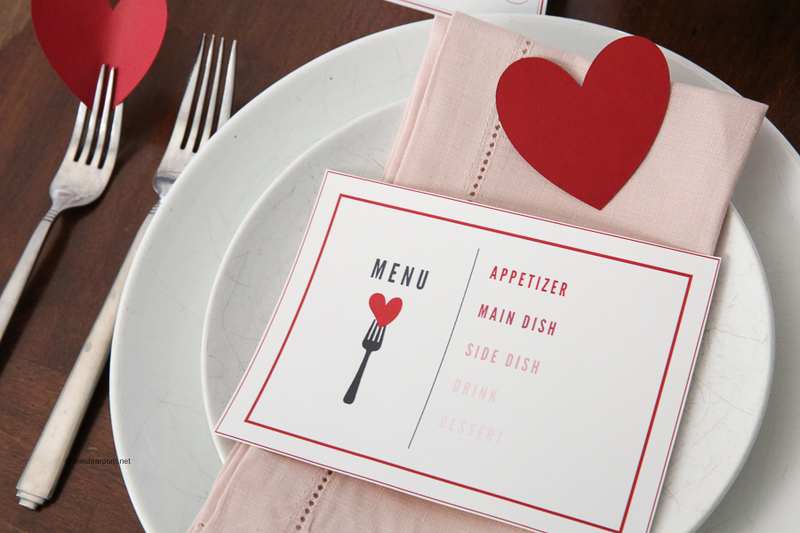 Together they make a complete set of Valentine’s Day Dinner printables to help you create a fun and festive Valentine Table Setting without you having to do any of the work. You might not use all of them at once, but they can all be used together to create a simple and easy table setting or Valentine Party. 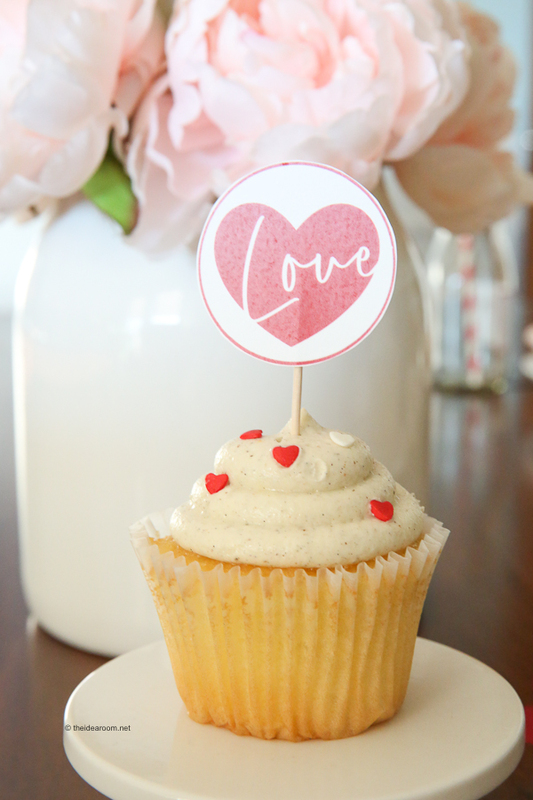 The following Valentine Printables are included in this package. 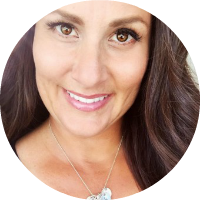 You will need the following additional supplies to fully create and finish them so they are ready to use during your Valentine Dinner or Valentine’s party. 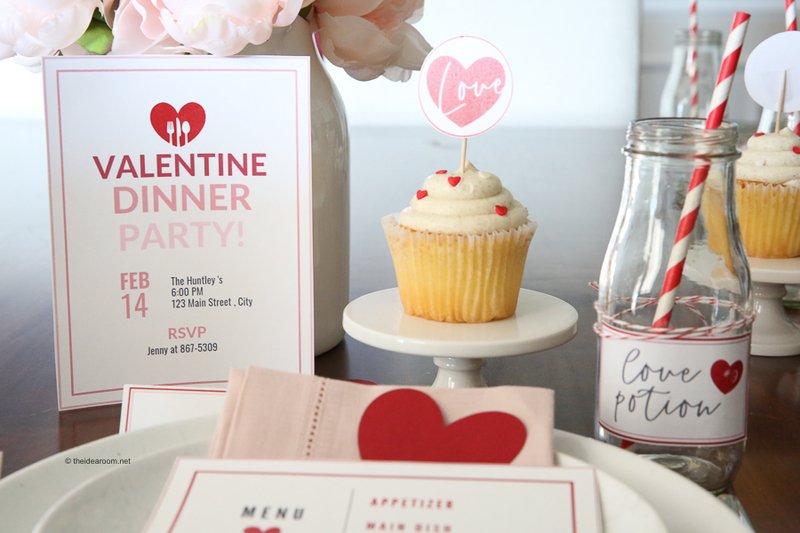 Interested in grabbing the Valentine Party Labels? 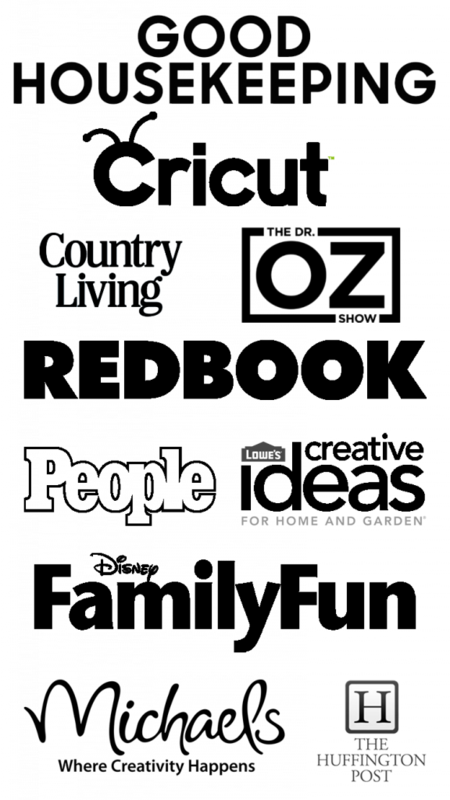 I am offering them for a great deal at only $3.99! 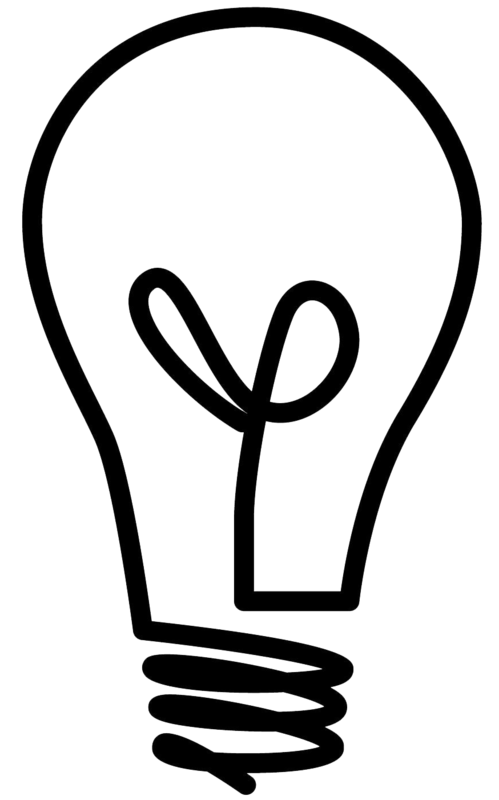 Simply click on the button below!